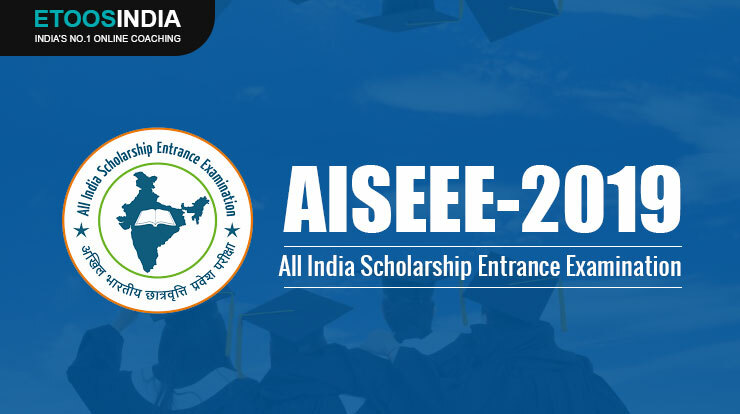 All India Scholarship Entrance Examination (AISEE 2019) is held to select students for scholarship in top engineering colleges such as IITs, NITs and IT. 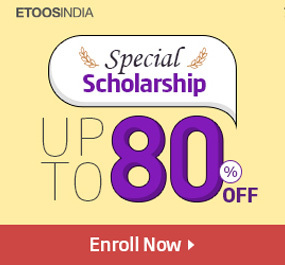 It also provides the scholarship to students seeking admission in medical colleges. 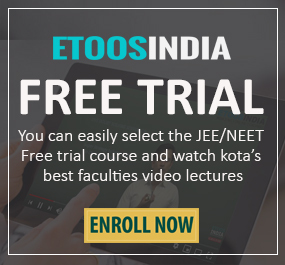 The exam is conducted by the Ministry of Finance under the Central Excise Department of India. Candidate must clear 10+2 from a recognized Central/ State Board of Secondary Education. Those appearing for Class 12th examination may also appear for AISEE. The candidate must be born on or after October 1, 1991. IITs, NITs and IT, as well as various medical colleges around the country, provide scholarship based on their performance in AISEE. Hope the above information helps you in cracking AISEE 2019. All the best! Is there any differance b/w open book and normal. Aisee exam, percentage of marks for both? ?